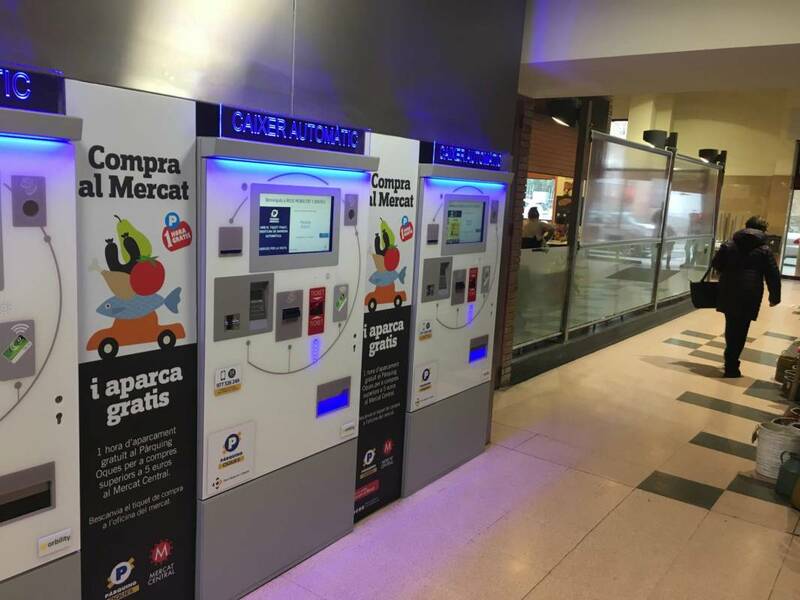 The municipal operator of the City of Reus (REUS MOBILITAT I SERVIS) has chosen Orbility's products for the renewal of eight parkings. The entire system will be updated with the Codex bar code solution, allowing the operator to use innovations such as couponing and online ticket validation. The project represents more than 70 pieces of equipment, server virtualisation and provision of a city ticket validation application using smartphones.